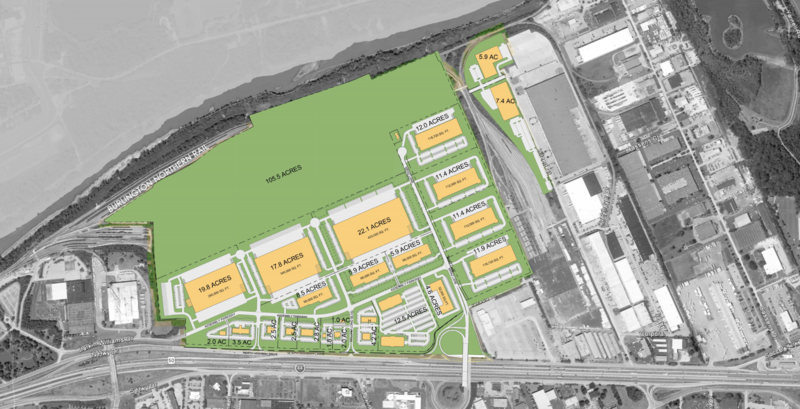 The former St. Louis County Chrysler plant has been recently redeveloped by KP Development to become Fenton Logistics Park. 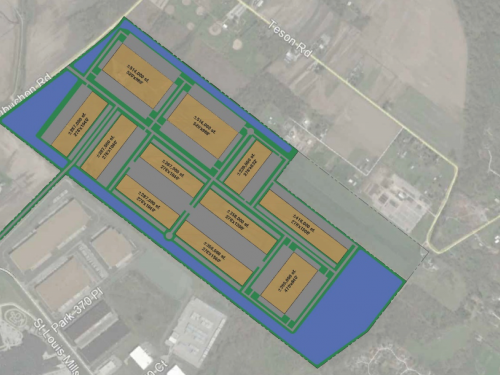 Following the creation of a master plan for the 295-acre site, land and building space is now available for sale or lease. 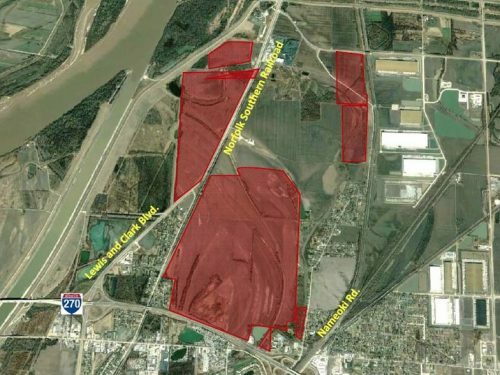 Fenton Logistics Park is bordered by Interstate 44 and strategically situated near the interchange of Interstates 44 and 270. 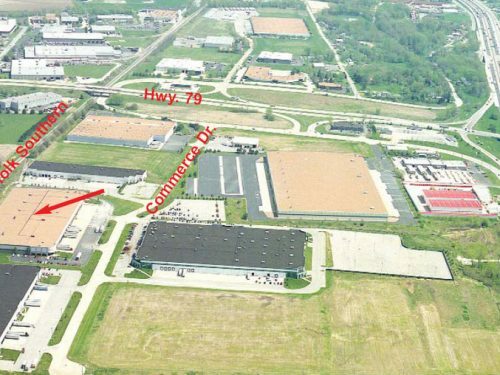 The Park also features rail access, the site provides a convenient, easy-to-access Midwest location with exceptional potential for office, industrial, traditional distribution centers and e-fulfillment.